The Cooper River Bridge Run provides a world-class 10-K foot race. The race promotes continuous physical activity and a healthy lifestyle through education and opportunity. 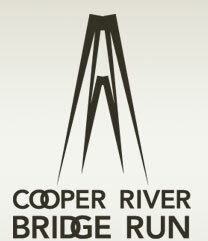 The Cooper River Bridge Run is the best organized and the best conducted 10-K race in the world. It includes world-class competition in a unique setting with unparalleled participant satisfaction. It broadens community cooperation and participation in healthy events throughout the year. The Cooper River Bridge Run serves as a model of health motivation for other communities throughout the world. For more information visit bridgerun.com. Join in and write your own page! It's easy to do. How? Simply click here to return to Submit Your APRIL Charleston Event .